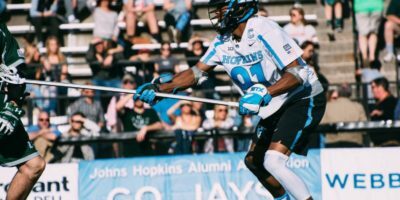 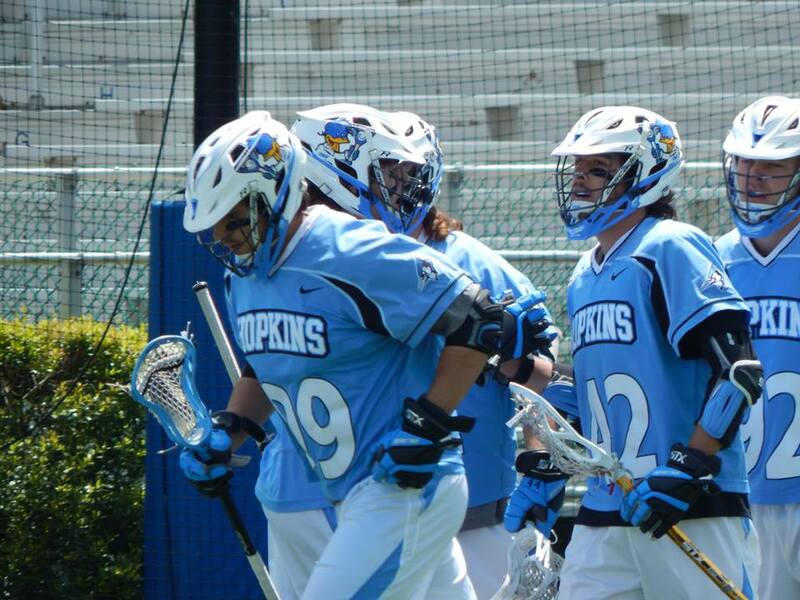 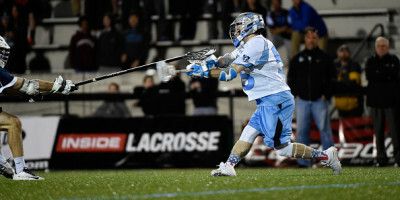 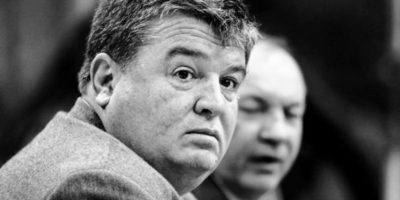 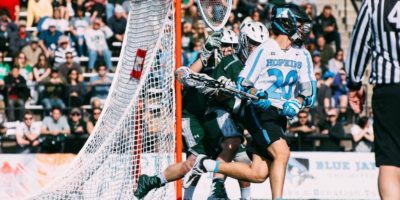 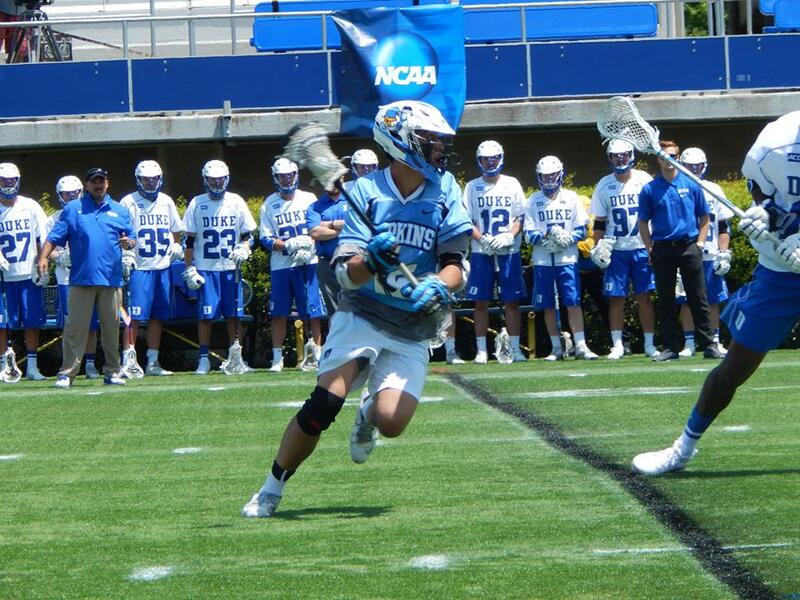 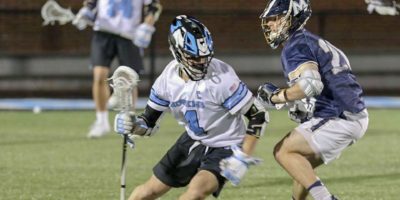 Chapel Hill, North Carolina – The Johns Hopkins Blue Jays were stout defensively, limiting the defending national champion University of North Carolina Tar Heels to just five goals, and left Chapel Hill with a 13-5 win. 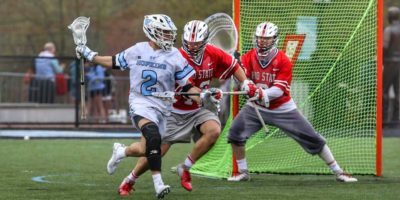 Offensively, the Jays scored nine goals in the second half and defensively held the Heels to one goal in the first half. 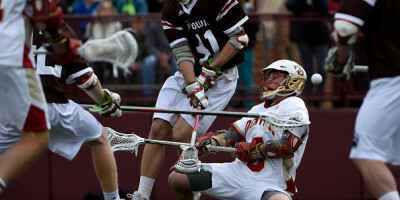 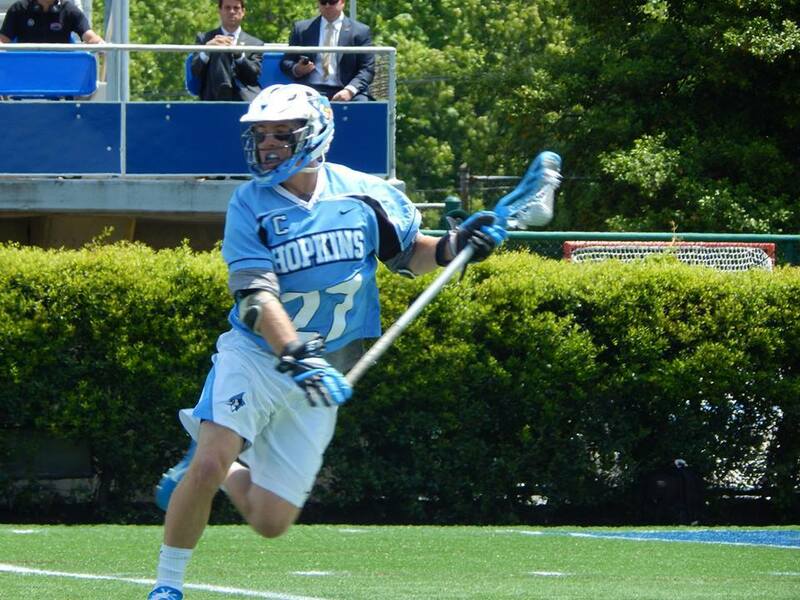 Senior attackman Wilkins Dismuke scored the opening two goals of the game….